Supreme quality with 11.2 MHz DSD native using balanced headphones and PCM 384 KHz/32-bit support. Hear what you've been missing. DSEE HX™ upscales your existing music to near high-resolution quality. A rigid aluminum milled frame provides strong resistance to electrical noise for clear, stable sound. Enjoy high-quality music streaming thanks to LDAC, our premium wireless codec. With 3x the bit rate of standard BLUETOOTH® technology, you can enjoy a superior listening experience for all your music. Full aptX™ HD audio compatibility is available with firmware update. 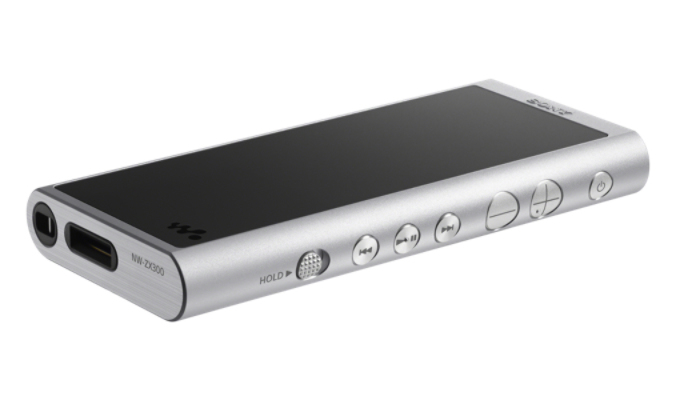 When connected using the supplied USB cable, the NW-ZX300 replaces your computer's regular sound processing with its own highly-tuned hardware for premium sound quality. Master Quality Authenticated is an audio format that compresses large studio quality files without audible loss, so you can easily enjoy High-Resolution Audio music on your Walkman. 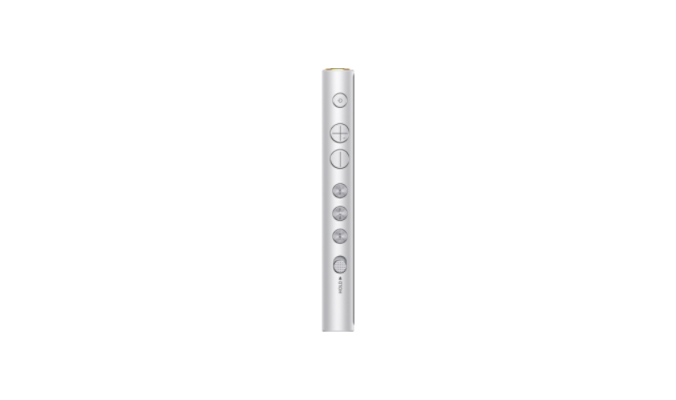 A touch-sensitive Matte Glass screen allows smooth fingertip control with fewer fingerprints. Never run out of music with 64 GB of integrated memory — you can even add more with a Micro SD memory card slot.